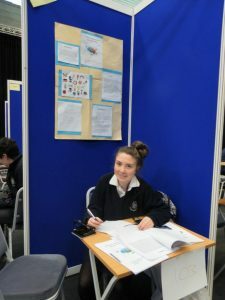 Transition year is an opportunity for all students to try out new projects and ideas. 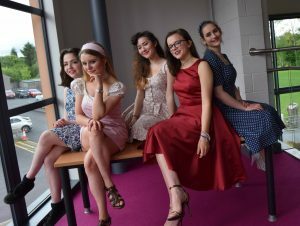 Over the years our TYs have taken on many new challenges and projects. Here are a few recent ones. 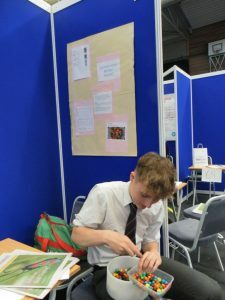 TY students have a module called Sustainable Living where they use recycled materials to make furniture and other projects. 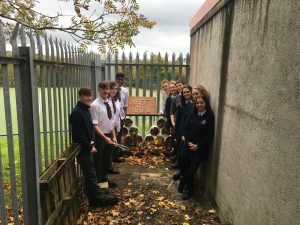 This year one of their projects was to make an “Insect Hotel out of discarded pipes and other rubbish. in social issues of all kinds. 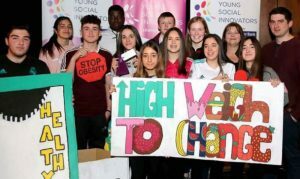 In 2017/2018 The TY students researched the issues surrounding obesity and diet in young Irish people. 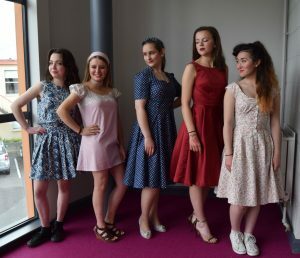 In 2016/2017 our students are researching the issue of micro-beads in skin- care products. 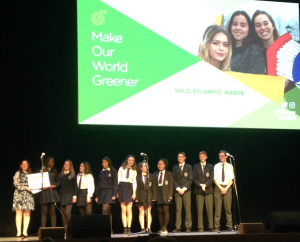 The YSI group were awarded a Highly Commended Award in the National Final of the competition. 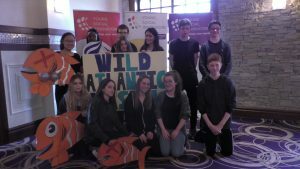 For the past two years TY students have run a school bank in conjunction with the AIB “Build a Bank” project. The Bank is a great way for students to learn about running a business as well as get an insight into the financial world. 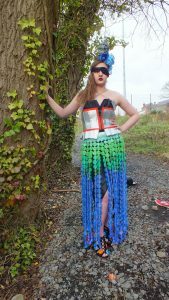 Junk Kouture is a national competition to encourage recycling. SGS has entered for the last number of years, getting through to the Regional finals most years and getting through to the National Finals in 2015/16. 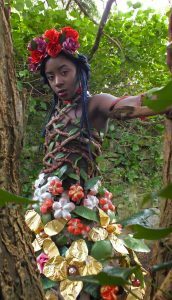 Students work in teams of up to three to design, make and model the outfit. After the competition is over the students take the opportunity to learn how to cut and make their own clothing from scratch. 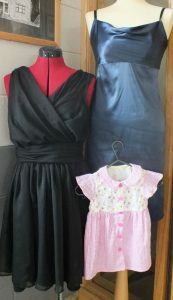 They are taken on a field trip to a local fabric shop and choose patterns and fabric and make their own outfits. They find this experience very rewarding and they are amazed by the new skills they learn. 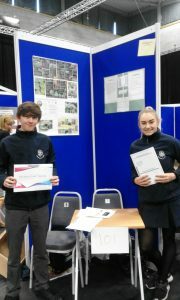 Mini-Companies have been an integral part of TY Business Studies over the years. 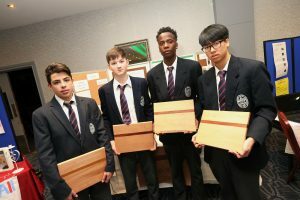 This year the TY group setup a a company making and marketing chopping boards. TY students get a chance to take part in the Sky Sports “Living for Sport” programme, which is a sports day to teach students life lessons for success in sport. 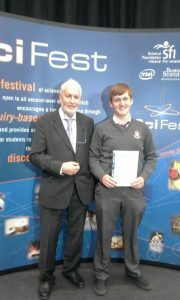 This year TY science enthusiasts once again got involved in the SciFest programme. The programme aims to encourage a love of science and technology. 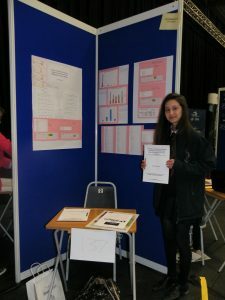 Students are asked to present and display their scientific investigations, which cover a huge range of areas of interest. Both students and teachers found the experience very rewarding. 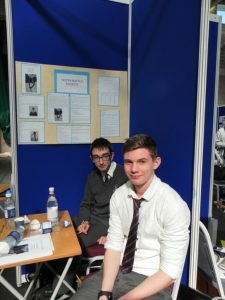 Three TY science projects from Sligo Grammar School entered and Callum Maguire received a “highly commended” for his project investigating “The Reflection of Light Off Wet and Dry Tarmac”. 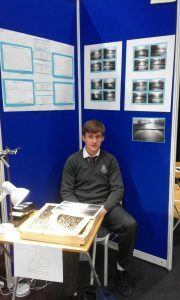 This is only the second year that SGS has entered the SciFest Fair and our students have found it very worthwhile.